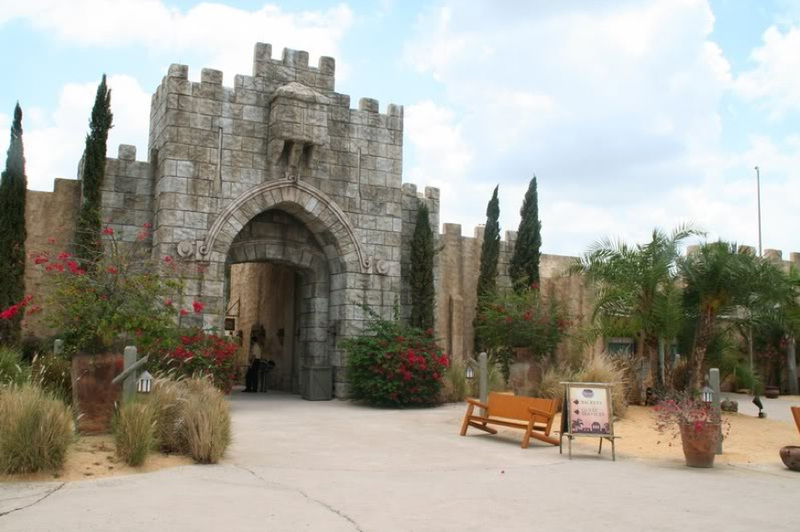 For a spiritual way to spend the day, visit the Holy Land Experience, a living biblical museum. Open 5 days a week (closed Sundays and Mondays), they offer many exhibits as well as live shows. Some of the exhibits include The Great Temple, The Scriptorium, Jerusalem Model A.D., and Dead Sea Qumran Caves. The Great Temple is a breathtaking representation of the Temple that once graced Mount Moriah in 1st century Jerusalem. The Scriptorium is a museum that houses the priceless religious artifacts of the Van Kampen Collection, which includes several thousand manuscripts, scrolls, and other ancient artifacts from around the world. They tell the incredible story of how the Bible became as we know it today. The Jerusalem Model A.D. is a unique structure that provides an overview of what the city looked like in its heyday. It tells the story of the City, from the beginning as King David’s Capital City to it’s destruction in A.D. 70 by the Romans. The Dead Sea Qumran Caves is a replica of the place where the Dead Sea Scrolls were discovered. Guests may even join in the Last Supper Communion with Jesus and His disciples. Live presentations are located in the Shofar Auditorium, where they provide a historical look at Christ’s journey, leading up to his crucifixion. The Smile of a Child Adventure Land is a kid’s area where they can burn off some energy on a rock-climbing wall or cool off with the misting station. 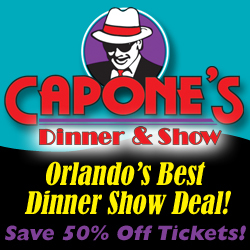 You can also catch the new dancing waters presentation, Crystal Living Waters, and more! For more information about The Holy Land Experience, visit their website, or type in ‘Holy Land Experience’ in our search (top right) to read more articles about this attraction. Feel free to contact us about your visit to The Holy Land Experience and share your tips and experience!